UDF Runaway Brain Mickey Mouse!! Medicom Toy Exhibition Reception Party! 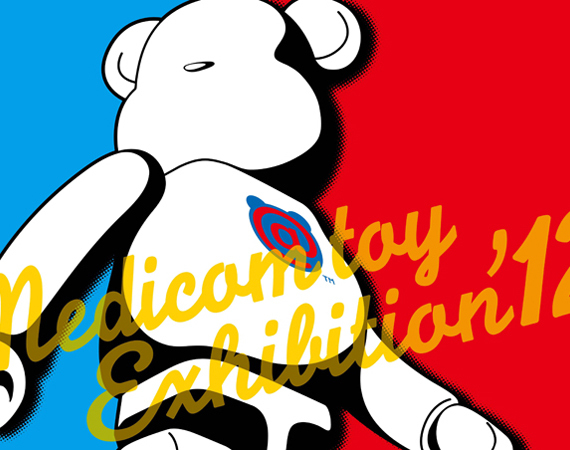 MEDICOM TOY EXHIBITION '12 開催決定! 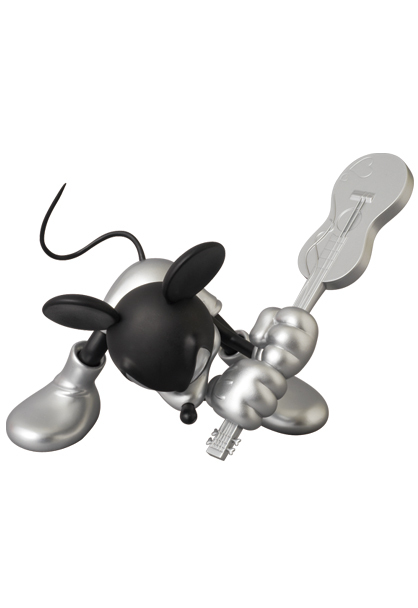 Medicom Toy's smashing hit item, VCD Guitar Mickey, is coming in tomorrow!! Not to mention, this is the collaboration with Roen!! I'm not sure this is their ? ?th production, but this item always sells out real quick!! You can get it at pre-order price, as it's coming in tomorrow!! Don't forget about the latest colorway of BK&SILVER ver!! 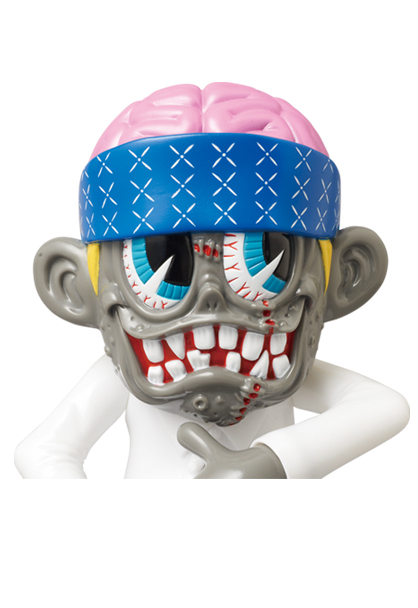 Many of you may know our previous post S"K"UM-kun is Medicom Toy Exclusive!! Named "Institutionalized" Ver!! 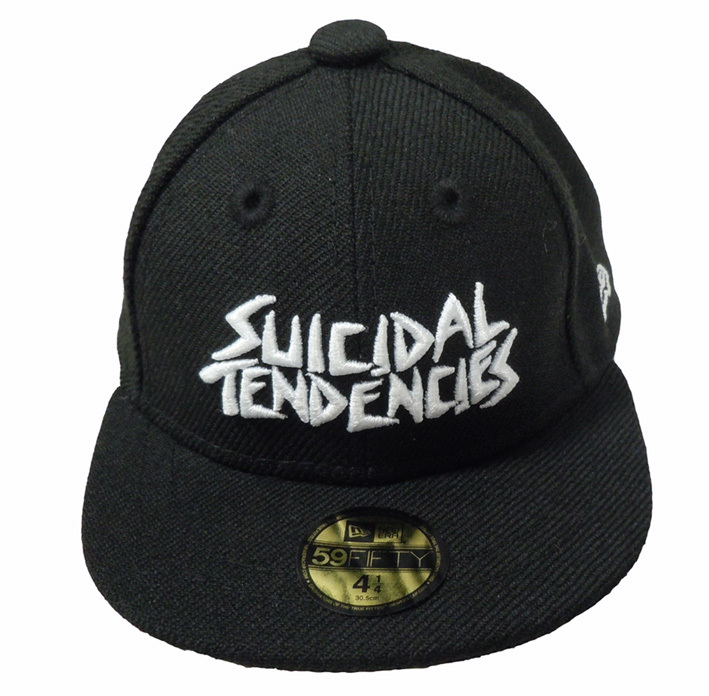 Yes, it's named after their song, Institutionalized, from their first album, Suicidal Tendencies!! He got ST skull print on his back!! 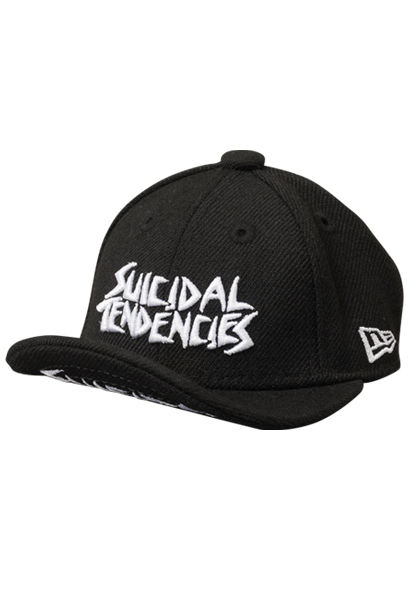 and his New Era mini cap is official Suicidal Tendencies cap!! You can reveal his pink brain without his cap!! You should flip his cap up!! 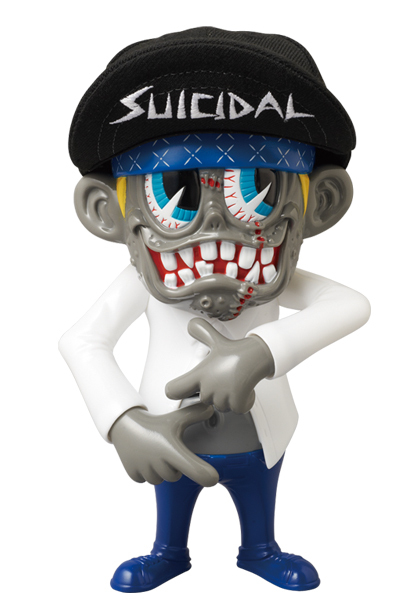 This Institutionalized Ver is only available at Medicom Toy online stores!! It won't be sold anywhere but their online stores!! 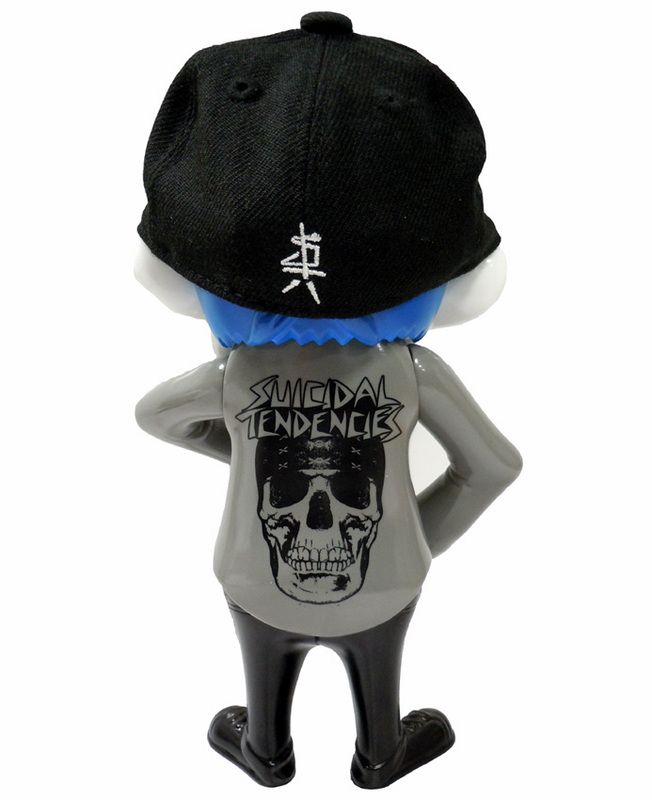 We were supposed to start taking pre-orders for those who can't make it to Mike Muir's signing session on April 7th, but due to the system problem, we couldn't take orders for the first few hours. We are really sorry for the inconvenience this may have caused, but it's already back to normal!! 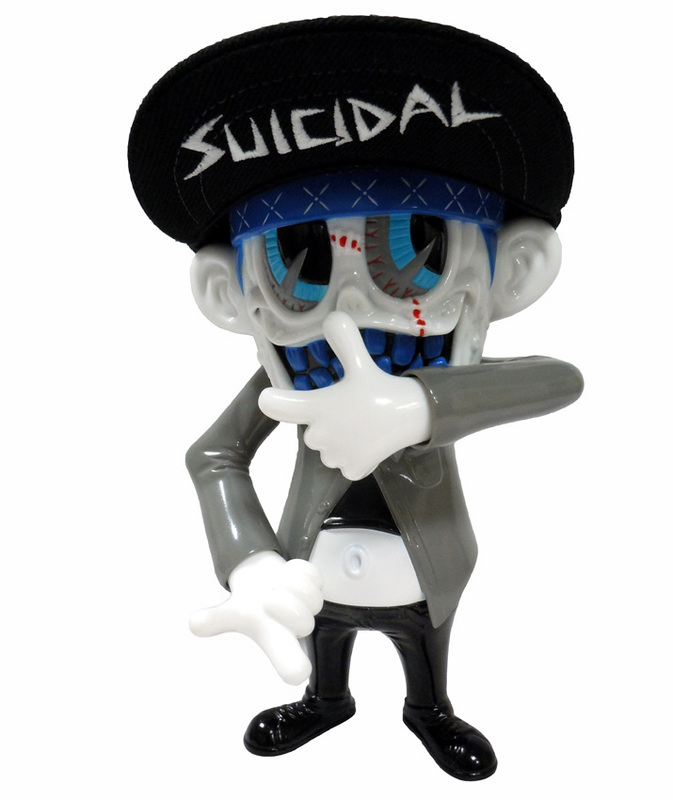 We got so many inquiries about our upcoming S"K"UM-kun vinyl toy with Suicidal Tendencies, Medicom Toy and us. I know you guys are worring whether you can score it after Mike Muir's signing session. So we would be taking pre-orders for those who can't make it to the event on April 7th!! But Please note the pre-order qty is super limited!! 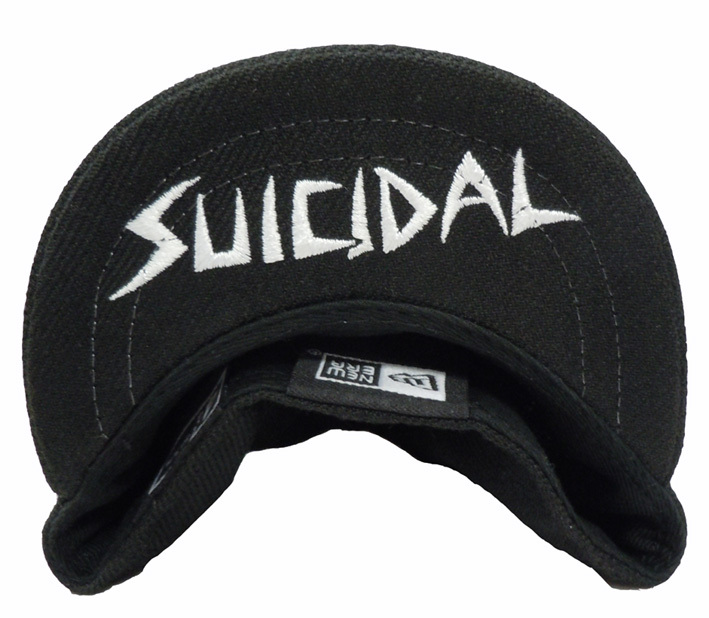 and this one doesn't come with Mike Muir's signing. We don't accept orders from overseas. This pre-order is open for the limited time and qty. If you are planning to attend Mike Muir's signing session on April 7th, we would higly recommend you pre-book at our online store. 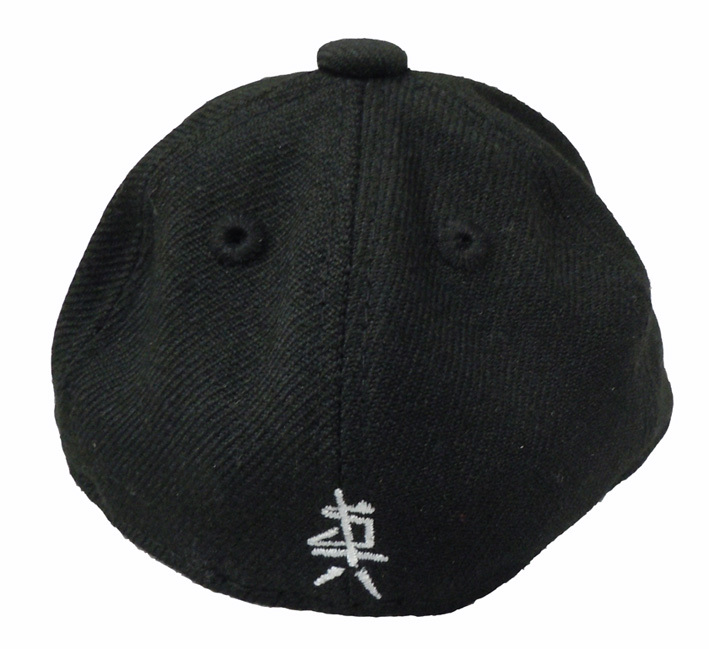 We would be able to annouce another news about this collaboration S"K"UM-kun!! 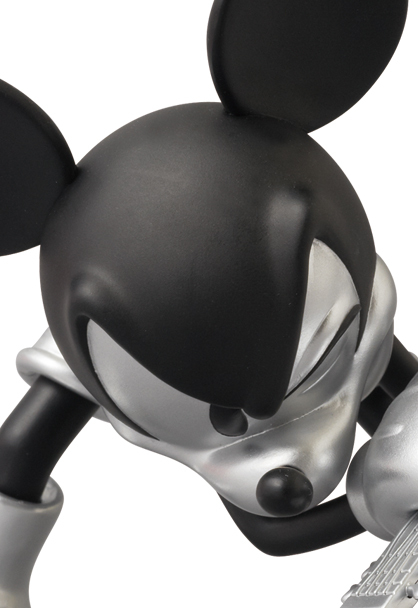 5 New unique Mickey Mouse lined up from Medicom Toy's UDF series!! They are Mickey Mouse as Jack Skellington, Mad Hatter, Jack Sparrow, Tron and Monster!! Dope!! Only Disney can make this collaboration come true!! The most popular ones are Jack Skellington and Mad Hatter!! 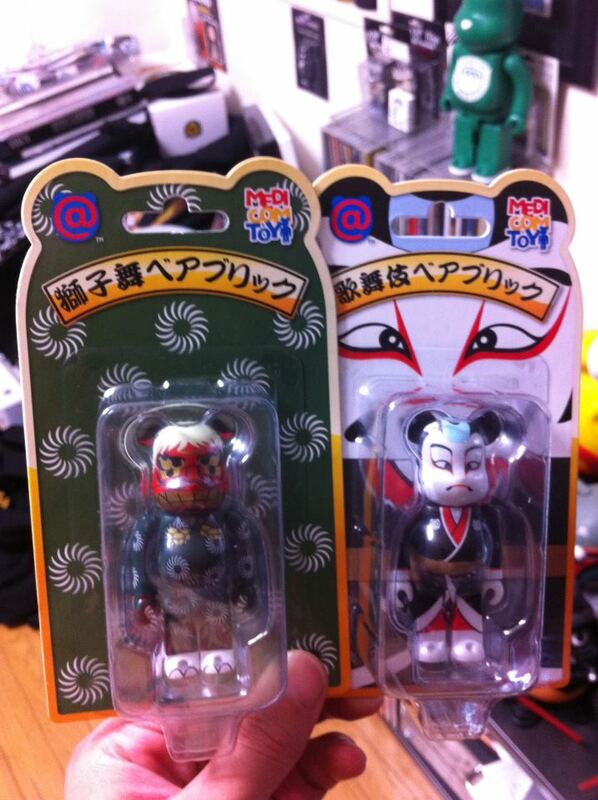 Plus, they are only 980yen each!! VCD is 6,7000yen, but UDF is only under 1000yen!! This UDF series is super "dangerous"!! You would definitely want to collect them all!! and don't forget about best selling UDF Roen Collection!! 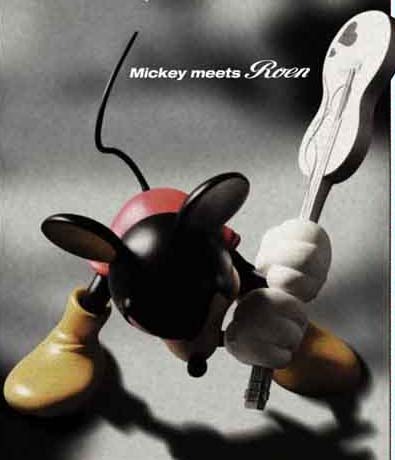 Rock'n'roll Mickey Mouse and Minnie Mouse by Roen!! It's just only 2months back when series23 is released and today Medicom Toy announced their latest lineup teaser image of series24!! Yes, it's BE@RBRICK!! The lineups are popular TV drama, Gossip Girl. I can't imagine what it would be like. and BATMAN The Dark Knight Rises!! This would definitely be this year's one of the blockbusters!! and the next one is... seems like the logo of tarout, illustrator. I don't have more info. This Hot Pepper commercial is my favorite!! and the beloved cat, Felix the Cat!! The portable escalator, nice gadget!! can't wait to see the final product image!! We just started taking pre-orders for inner 1box and master carton, it's 4 inner boxes!! You might highly expect to score "URA" and "SECRET" if you buy master carton! Series 23, just released last December, we still have a few more cartons! 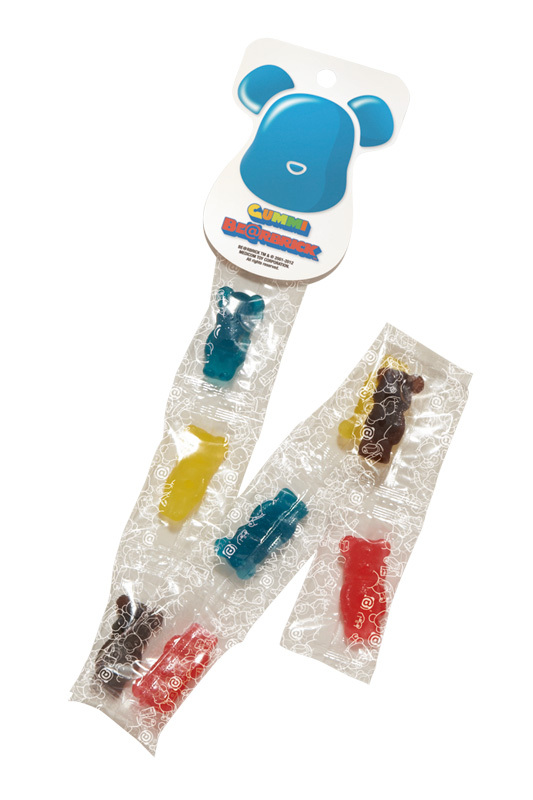 We got the delivery of Gummi BE@RBRICK we previoulsy posted!! 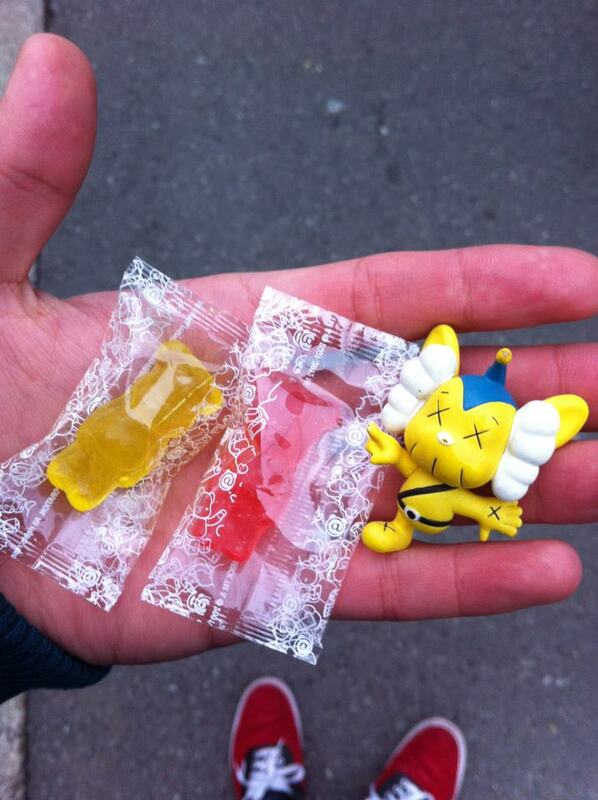 I've already eaten this Gummi BE@RBRICKs when I had a meeting at Medicom Toy's headquarter! Before that, I was wondering whether it's yum, but tunred out it's yum yum!! It's the assortment of Cola, Strawberry, Lemon and Cyder tastes. Personally I like Cola and Cyder!! and it's only 399yen!! BE@RBRICK fans must try at least once!! and it would be a great present!!
? What meeting did I have at Medicom Toy? 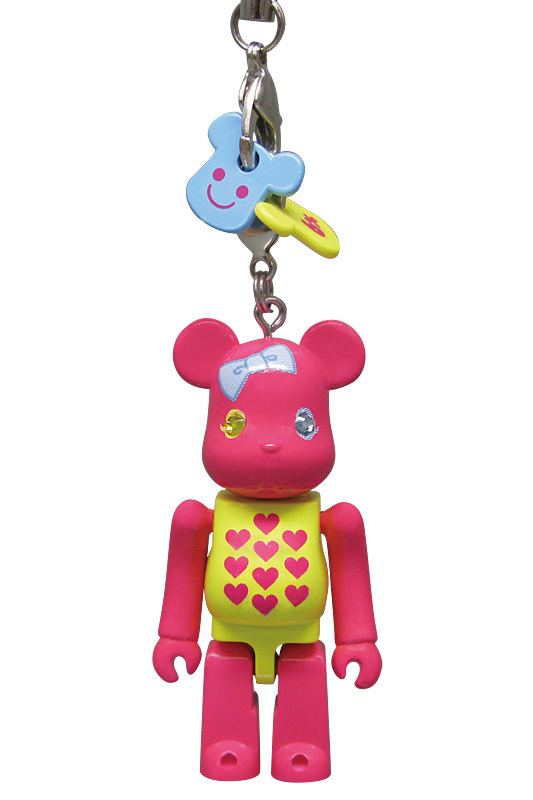 We started selling 2types of new Happy BE@RBRICK at our online store!! The first one is a collaboration with a shop named 6%DOKIDOKI, whose director, Masuda Sebastian was in charge of things in きゃりーぱみゅぱみゅ's music video and spreading "KAWAII" items worldwide!! The Chips are so "6%DOKIDOKI"!! The other one is designed by one of the giants of Mid Century funiture!! Inspired by his famous textile, Love Heart!! Titled Bianco! 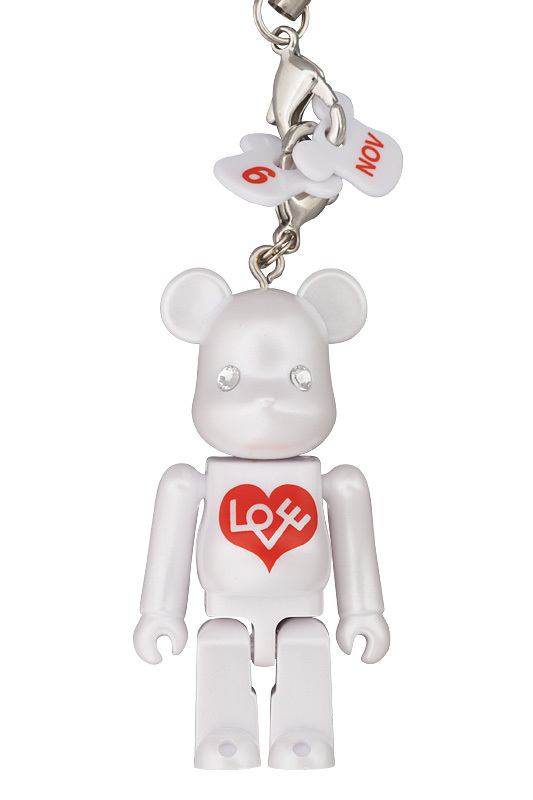 This BE@RBRICK bears "LOVE" on his chest!! These Happy BE@RBRICK is a great item to celebrate special days!! You can make your special BE@RBRICK with dates and blood type chips!! and it's only 840yen each!! 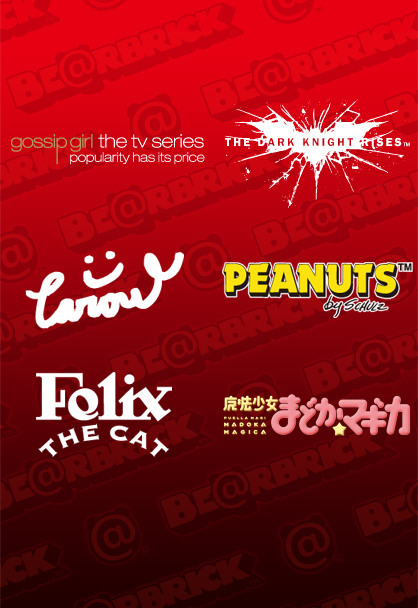 Also available Happy BE@RBRICKs are below!! 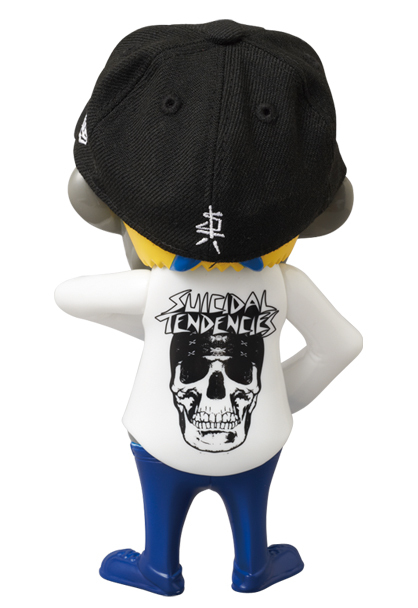 New item from Medicom Toy's BE@RBRICK revealed!! Guess what, it's gummi!! 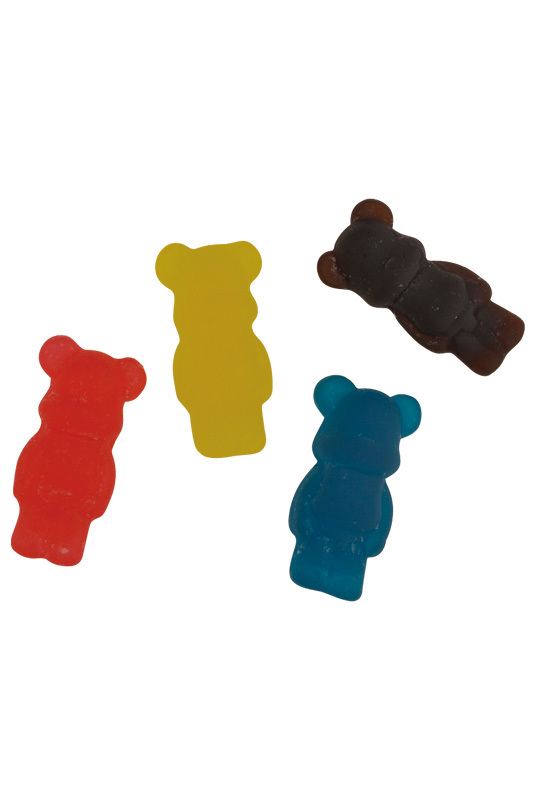 This Gummi BE@RBRICK is the assortment of Cola, Strawberry, Lemon and Cyder tastes. 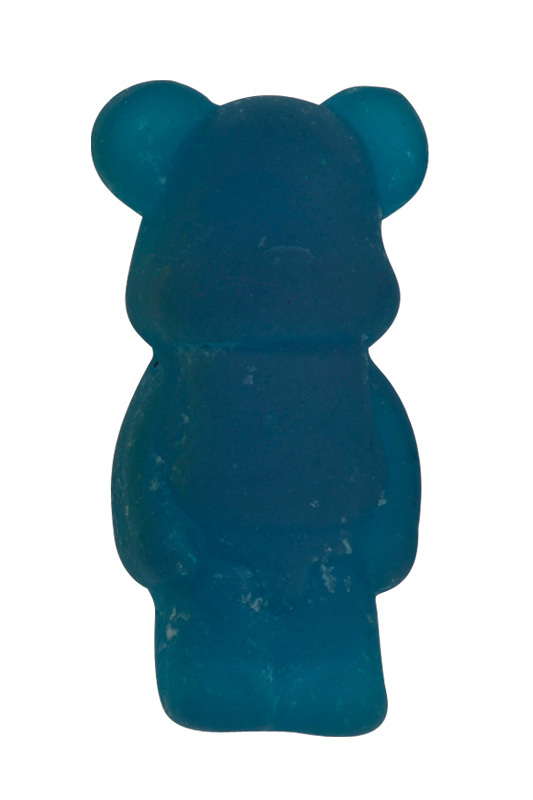 Who would've thought this Gummi BE@RBRICK would be on sale someday? Actually it's just the difference that you would put edible oil or ABS into the mold. On sale at the end of Feb.
399yen a pack, that means 50yen a pop! !